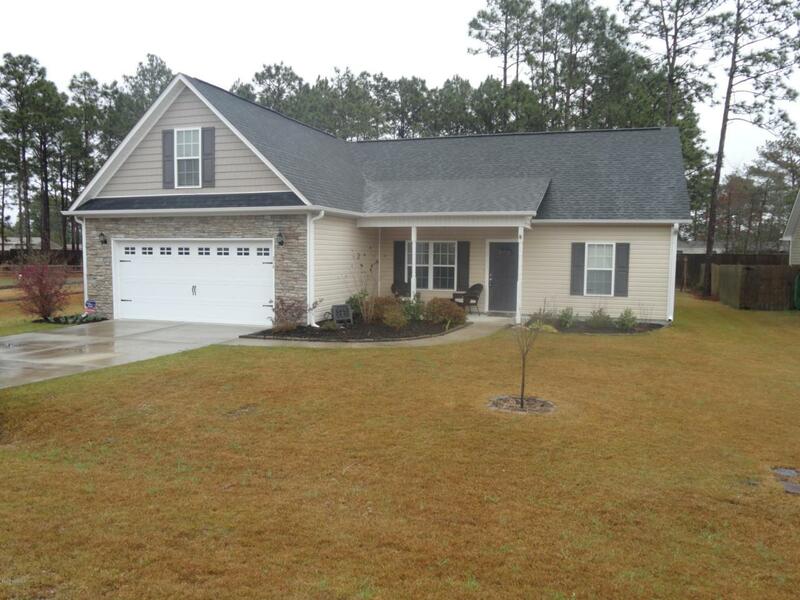 Located in the Highlands at Queens Creek subdivision! 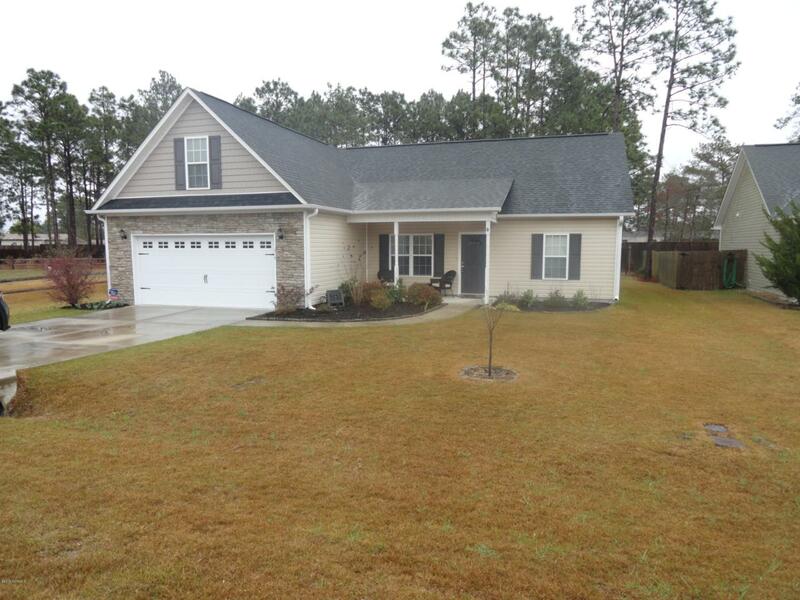 This 3 bedroom, 2 bath PLUS bonus room home is quite a catch! 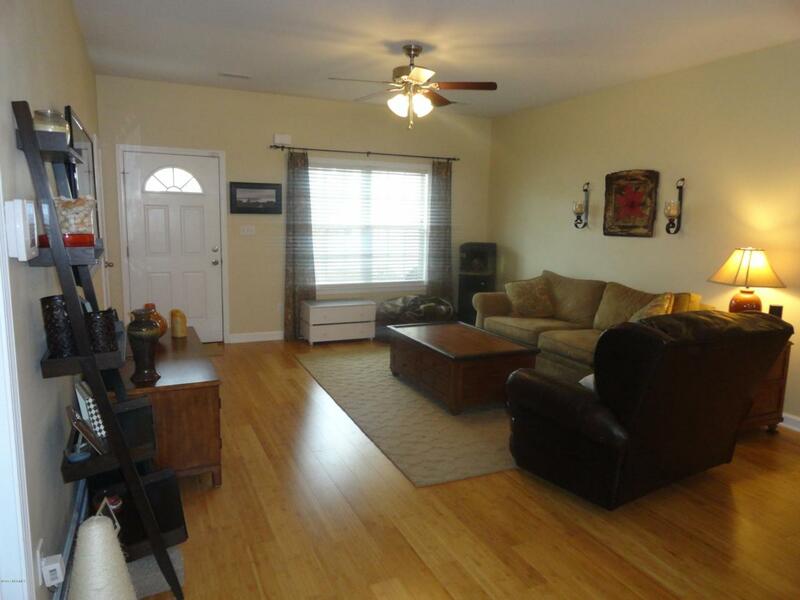 This open floor plan home has like new hardwood/laminate flooring in the kitchen, dining room, and living room. The HUGE second floor bonus room is the perfect multi-use room. It also includes an attic space that can be used for additional storing. There is a shed in the back yard and fencing will be installed prior to tenant moving in. This home won't last forever so give us a call today! 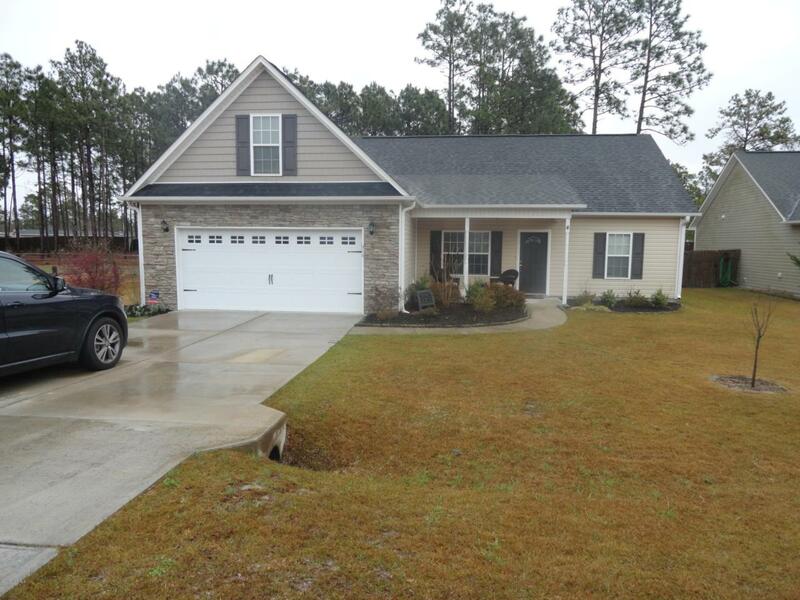 Listing provided courtesy of Victoria E Bourg of Active Duty Real Estate.